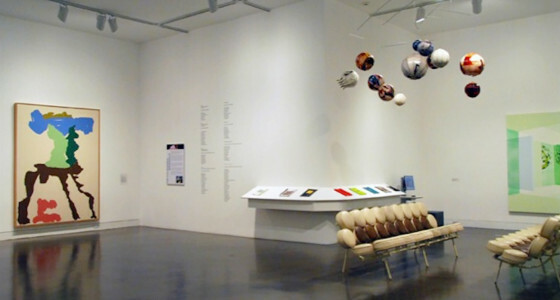 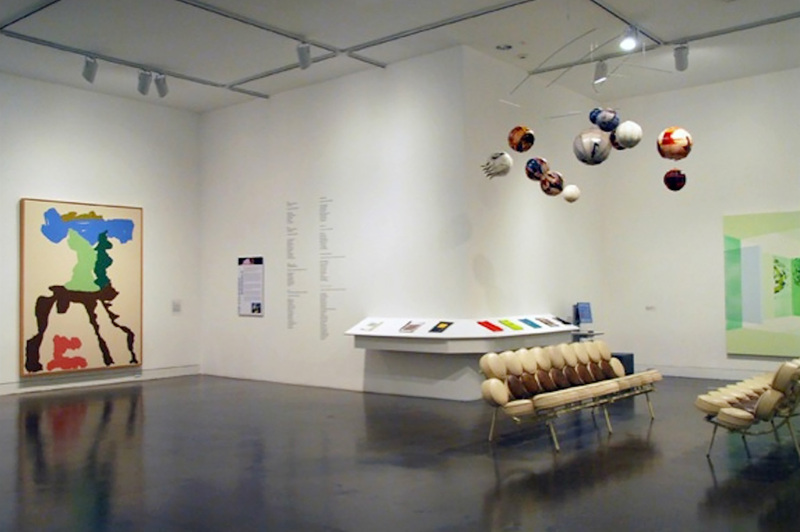 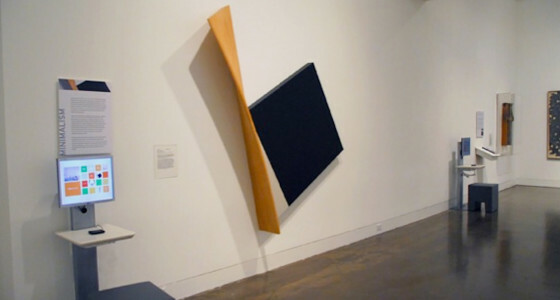 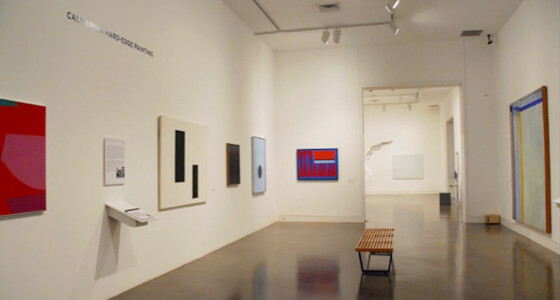 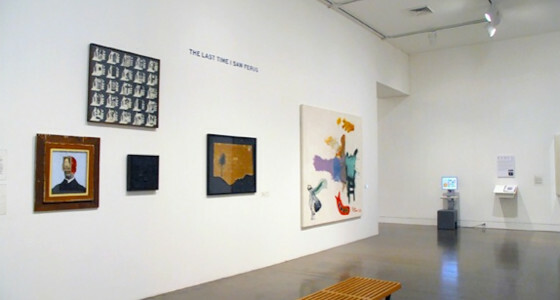 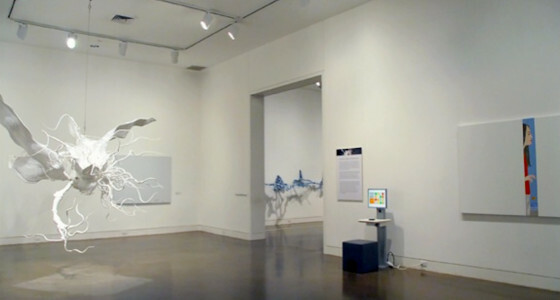 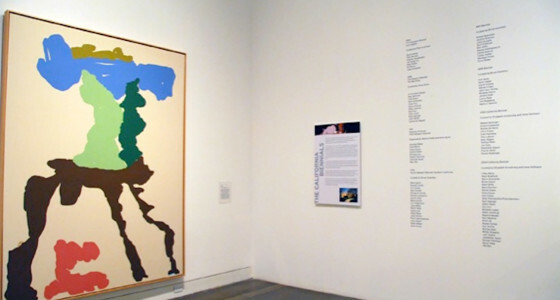 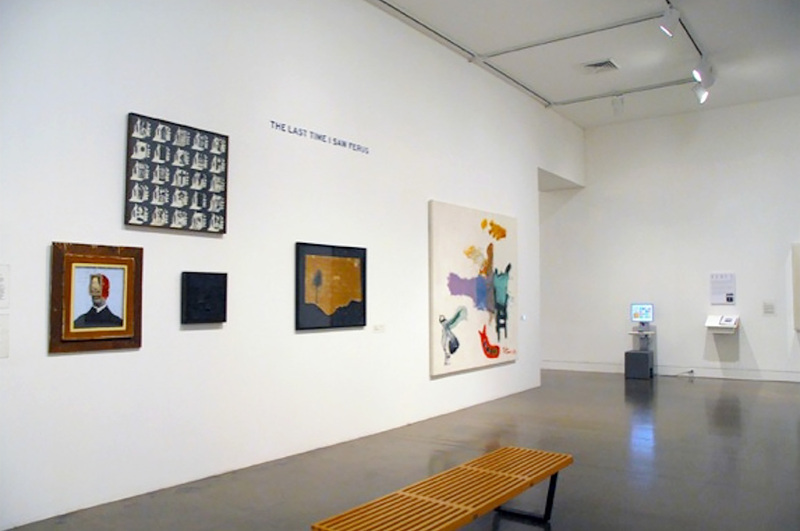 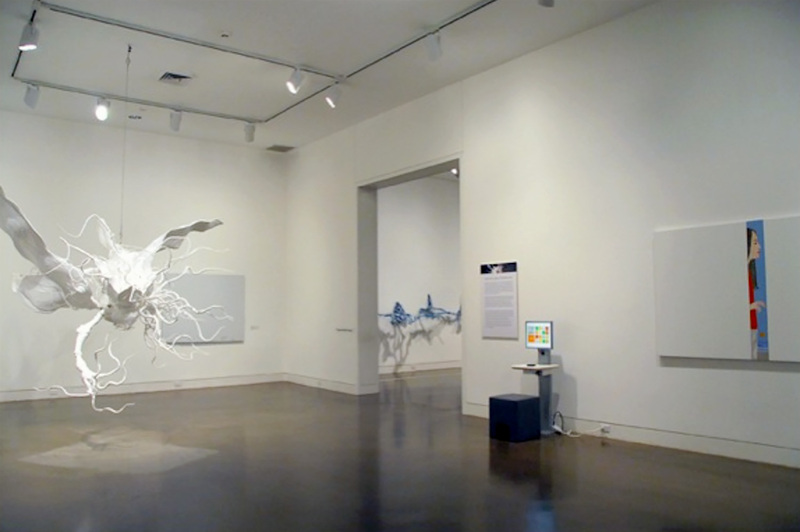 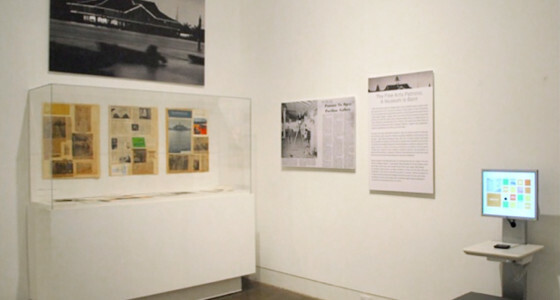 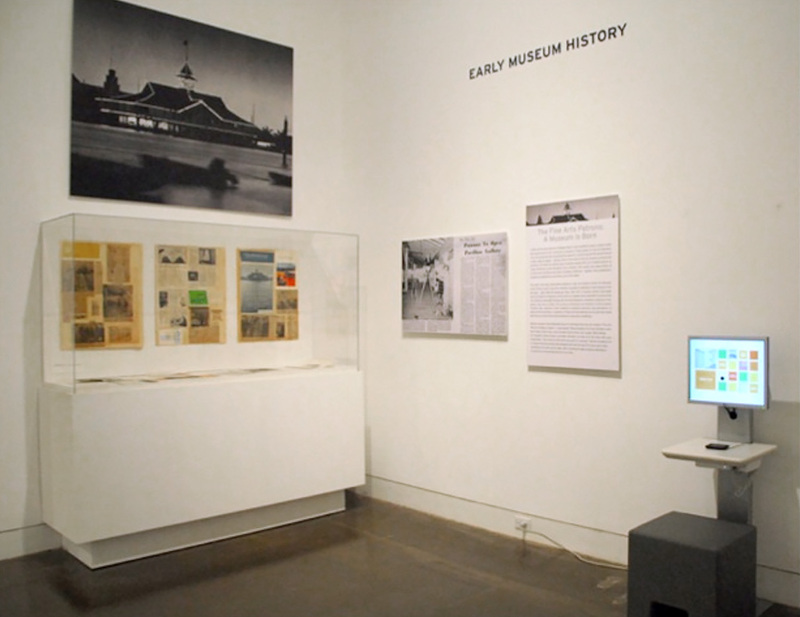 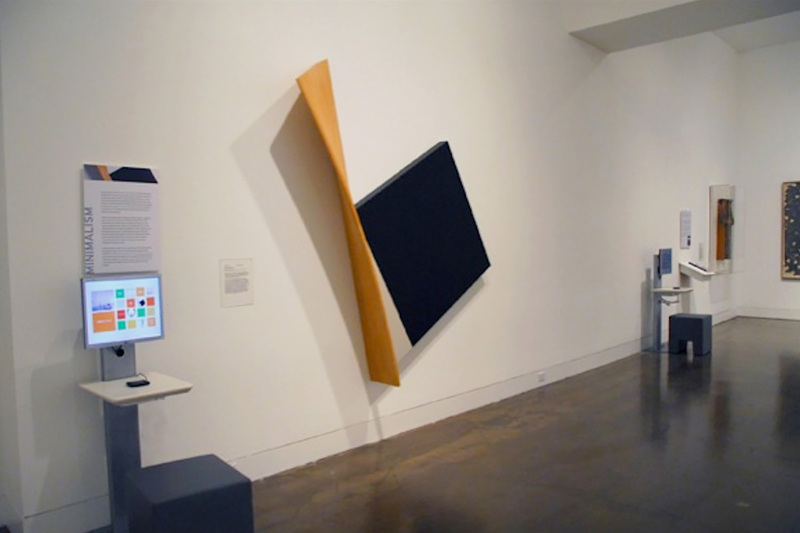 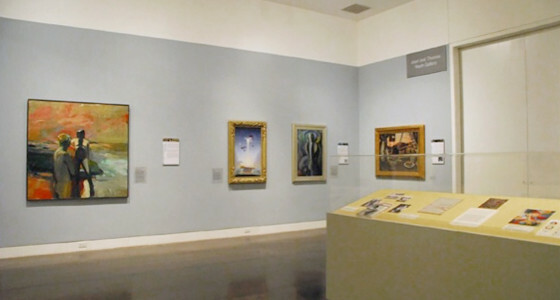 Collection Histories/Collective Memories was a collection installation series that focused on the intersection of major art movements in California art and significant moments in the Orange County Museum of Art’s history. 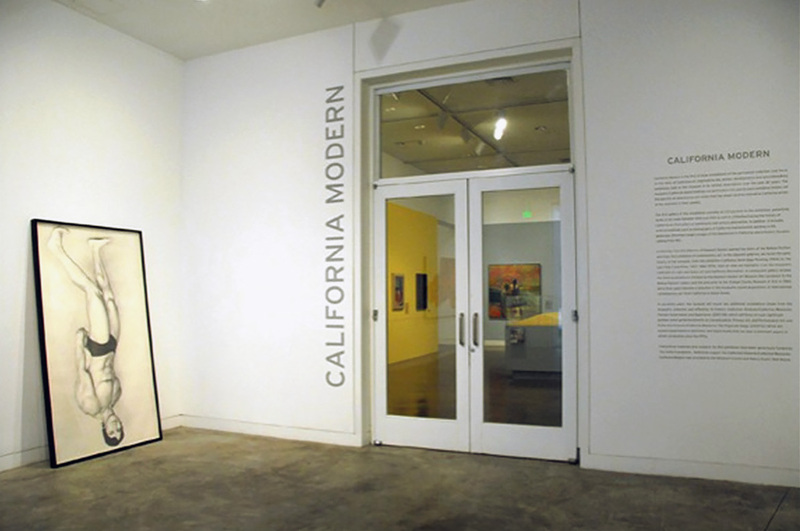 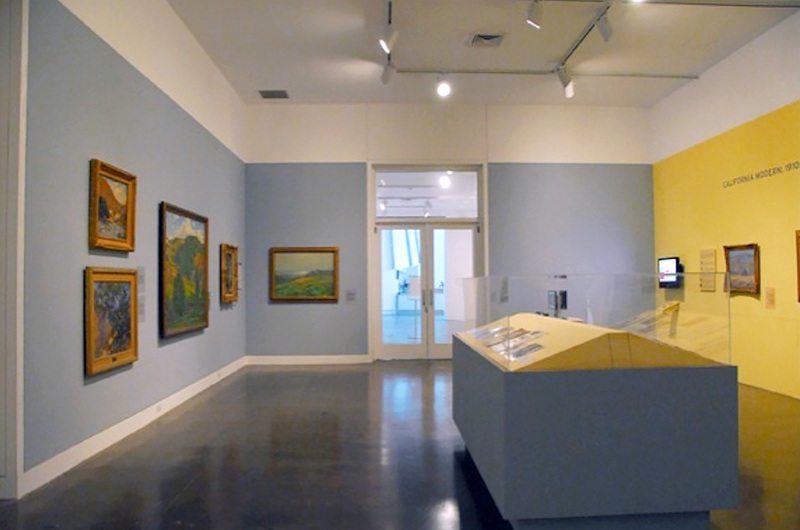 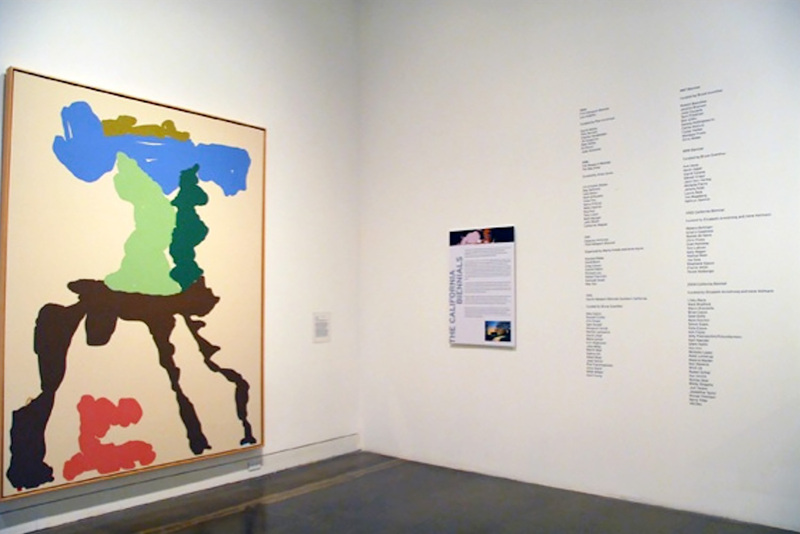 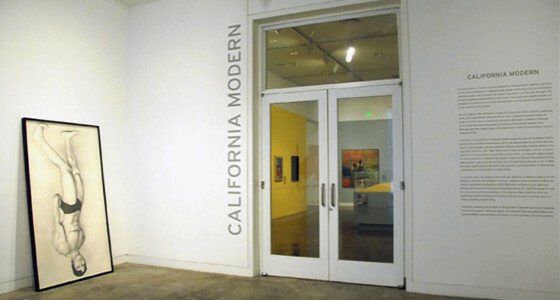 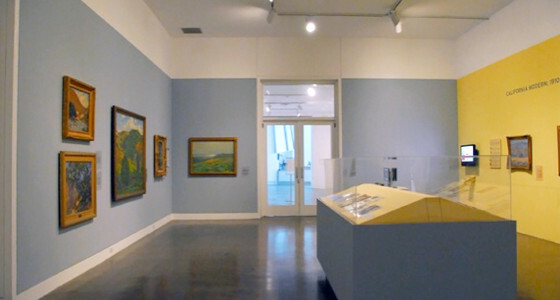 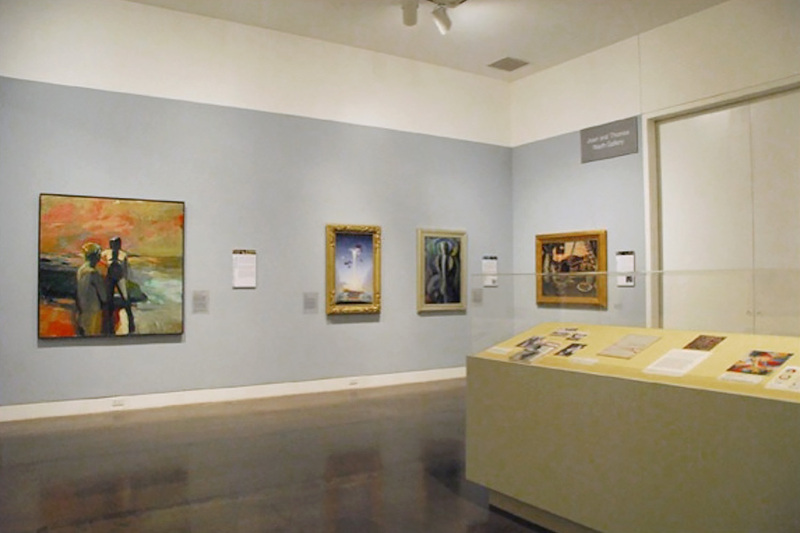 California Modern, the first in the series that I co-curated with Elizabeth Armstrong, explored the rich history of California art found in the museum’s holdings from the plein air landscapes of the California Impressionists to key examples of mid-century California modernism. 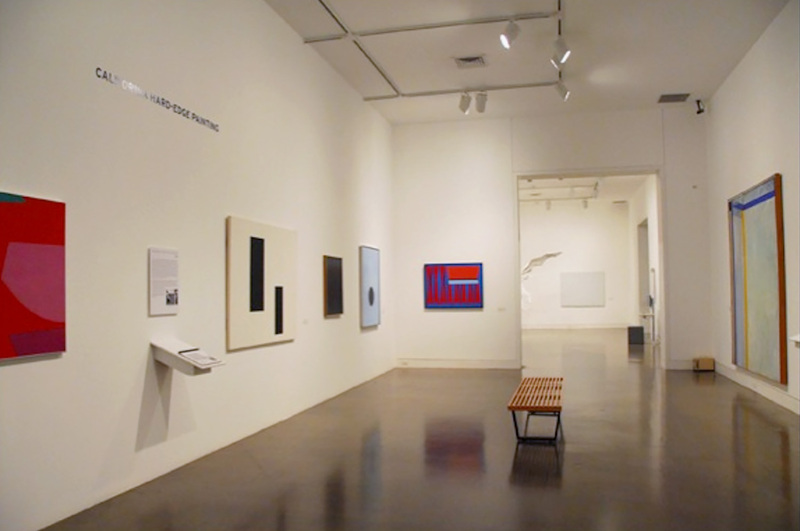 The exhibition also included artworks and documentation from seminal exhibitions organized by the Newport Harbor Art Museum (the predecessor to the Orange County Museum of Art) including California Hard-Edge Painting (1964), Richard Diebenkorn (1965), Ed Ruscha and Joe Goode (1968), and The Last Time I Saw Ferus (1974), Light and Space and Minimalist art will also be included; the Newport Harbor Biennials (1984-1999) and the California Biennials (2002-2004), highlighting the dialogue between artists working in California and international developments in contemporary art.